Dr. Nguyen Anh Tri, Director of the Institute of Hematology and Blood Transfusion Committee, said the organization plans a campaign to criss-cross the country asking for people to donate blood. The National Steering Committee of Voluntary Blood Donation has set a target to collect more than one million units of blood in 2013. The committee will also strive to have 1.15 percent of the population donate blood, compared to 1.06 percent in 2012. 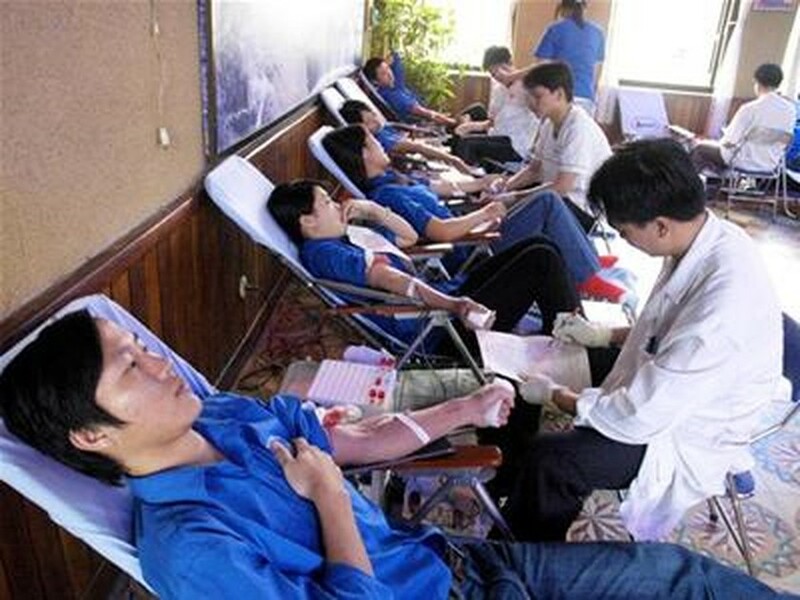 Expected in begin by July this year, the ‘Red Journey’ program will start from Ca Mau Province and travel across dozens of provinces in the country and organize blood donating campaigns in 15 provinces, namely, Ca Mau, Can Tho , Ho Chi Minh City, Lam Dong, Dak Lak, Binh Dinh, Da Nang, Thua Thien-Hue, Quang Tri, Quang Binh, Nghe An, Ninh Binh, Dien Bien, Son La and Hanoi. The goal of the program is to outreach and counsel at least 100,000 people to donate blood voluntarily from 40,000 registered blood donors, expecting to collect about 5,000 units of blood. In 2012, through the campaign, the National Steering Committee of Voluntary Blood Donation received more than 912,000 units of blood, an increase of 17 percent over the previous year. Targets were set at a national conference held in Hanoi on March 19 to review the voluntary blood donation campaign last year and work out plans for 2013. The committee highlighted the increase in blood donor numbers, in particular during the Tet Lunar New Year Festival, the Red Spring Festival and National Blood Donation Day. 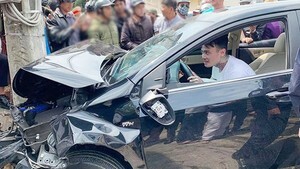 To realize the target, Nguyen Hai Duong, Head of the Committee, stressed the need to intensify public awareness to increase the number of voluntary donors. At present, the amount of blood collected mainly from voluntary unpaid blood donors’ accounts for 91 percent of the national blood reserve, and only 9 percent of the remaining blood comes from professional blood sellers. However, the current blood donation ratio in Vietnam is only about 1 percent of the population, while according to the World Health Organization the minimum ratio must be 2 percent of the population.